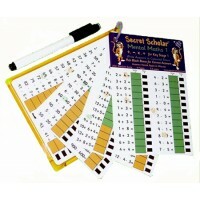 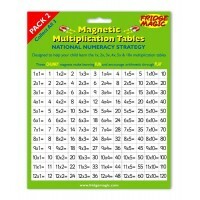 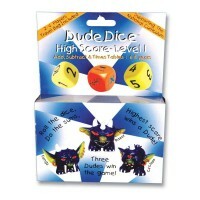 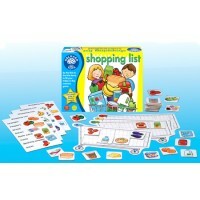 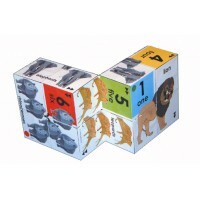 A handy pack of four double sided cards to use in the car or at home. 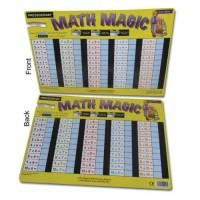 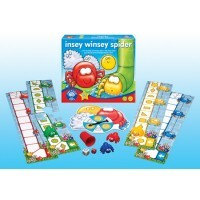 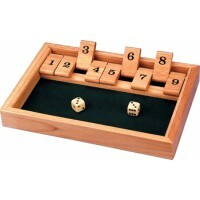 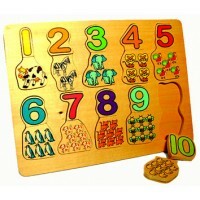 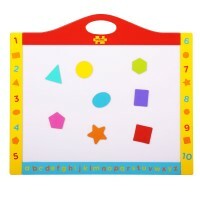 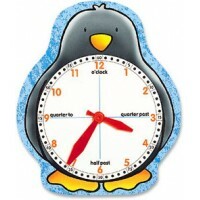 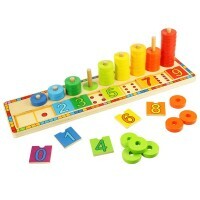 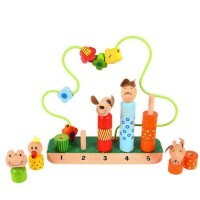 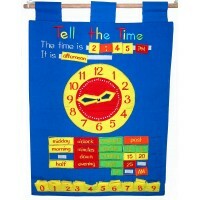 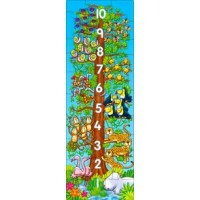 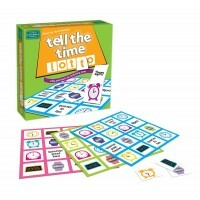 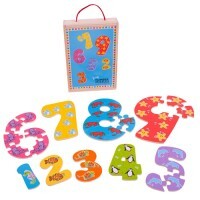 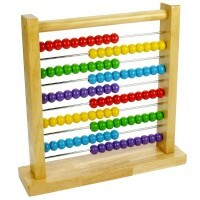 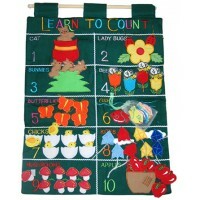 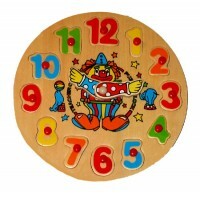 Write your answer in the green..
Our selection of educational toys for mathematical skills begins with recognition of numbers and eventually builds up to addition, subtraction, telling the time, multiplication and division. 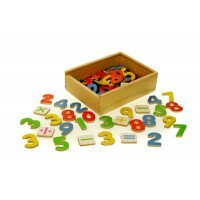 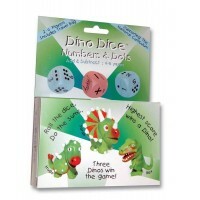 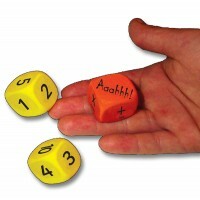 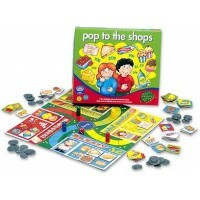 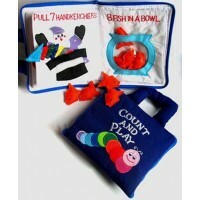 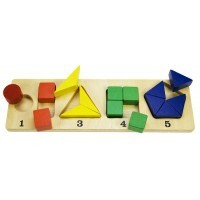 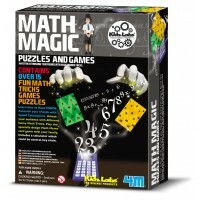 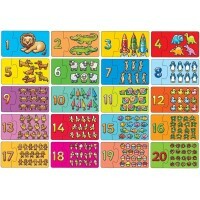 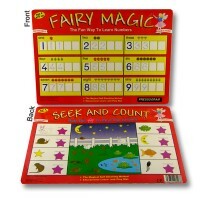 With our toys and games maths has never been such fun; it can all become a big game where the whole family can be involved and through the fun toys and games children are unaware they are learning.